Peach is a delicious juicy fruit. 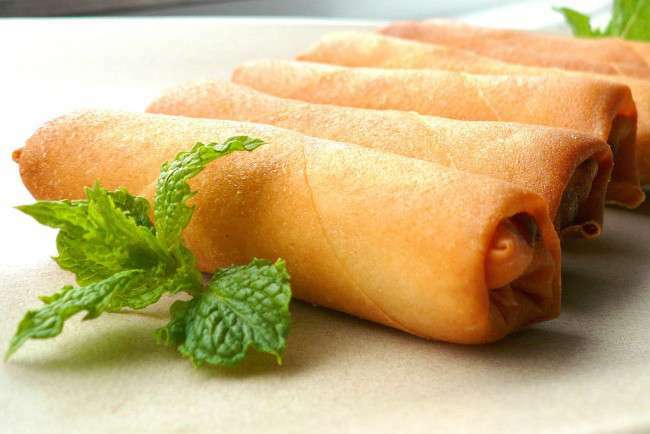 It find its origins from China and is now popular in all over the world. The Health Benefits of Peach are known to its regular eater. 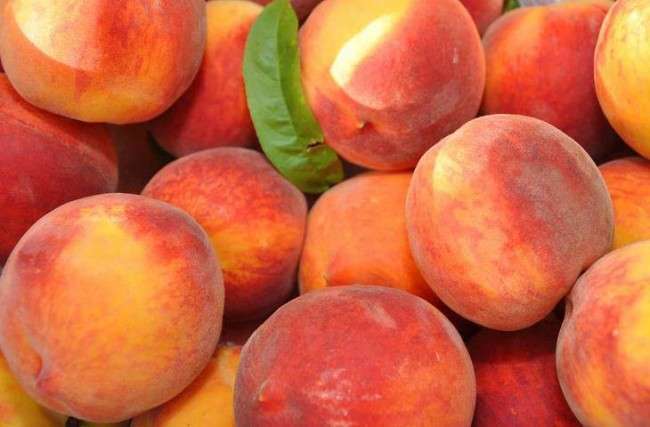 Peaches are a sources of vitamins, minerals, and other chemical contents. This fruit looks like an apple in shape measuring about 7-10 cm and about 130 g in weight. It is naturally juicy and sweet with a lovely aroma.There are a lot of benefits of eating peach. Vitamin E is very important for eye health. Most of the people around the world face sight problem due to lack of beta carotene. Peach can be their hope. Peaches are a rich source of beta carotene that improves vision health by increasing circulation of blood in the all body parts. We take many toxins daily with our meals that can harm our kidneys. 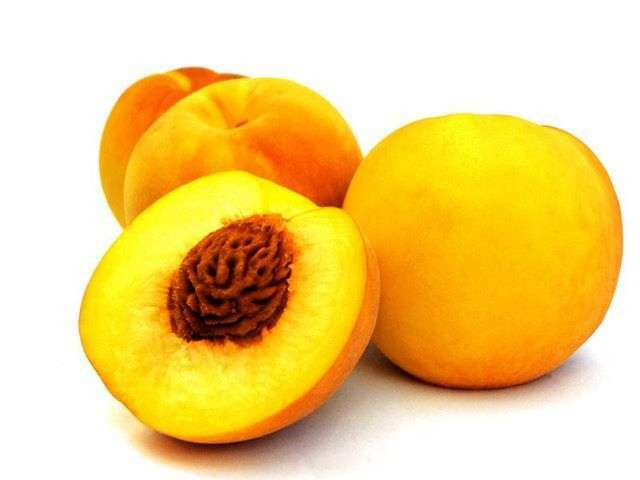 Peaches contain high amount of fiber and potassium that reduces kidney related diseases and lessens the risk of ulcer. It’s a hidden health benefit of peaches. Regular intake of one large peach can help you to lose weight. 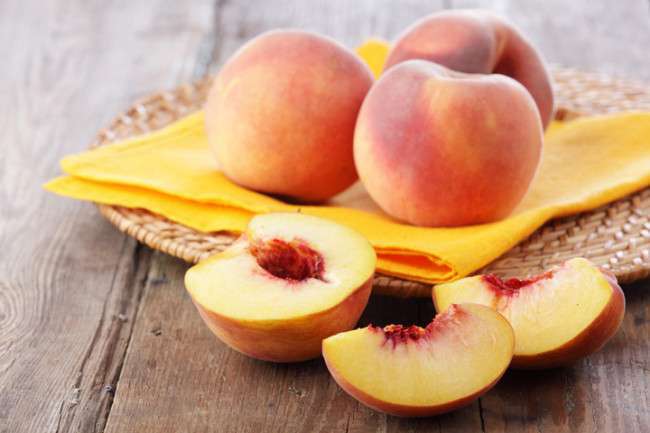 One peach contains only 68 calories with no fat. 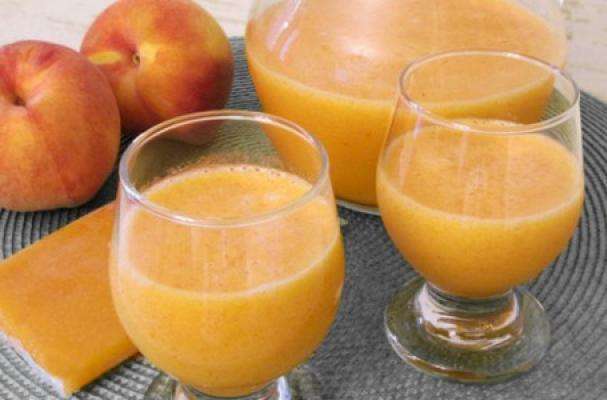 Peach, however, is an ideal diet for people who want to loose weight. 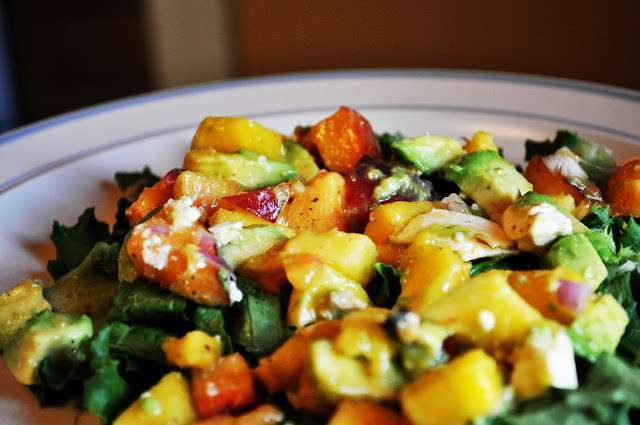 Peaches are the rich source of multivitamins and minerals. They have vitamins including A, C, E, and K with seven particular minerals (calcium, copper, iron, magnesium, zinc). Studies have found that lycopene and lutein in peach helps to prevent muscular degeneration and cancer. And it also significantly decreases risk of heart disease. How Peach Can Be Served to People? Peel the skin; make a small cut in the base using knife. Dip in boiling water for a minute and immediately sticks in cold water. Then peel the skin and serve as fruit salad and fruit cocktail.